"Caring for crash repairs and motor bodywork in Dublin since 1957." Accidents do happen and Merville Crash Repairs understand that the sooner your vehicle is returned to its original pre-crash condition the easier it is on you, our customer. Established in 1957 Merville Crash Repairs is a long established family business run by Tony & Stephen Quinn. Our workshop is conveniently located in the heart of Fairview in Merville Avenue Dublin 3. Working in partnership with our customers, suppliers and insurance companies our aim is to restore collision damaged vehicles back to pre-accident condition on time and to the highest standards. Merville Crash Repairs specialise in minor to medium crash repairs . 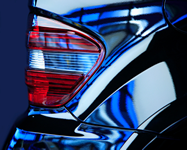 We repair all makes and models of cars and light commercial vehicles. 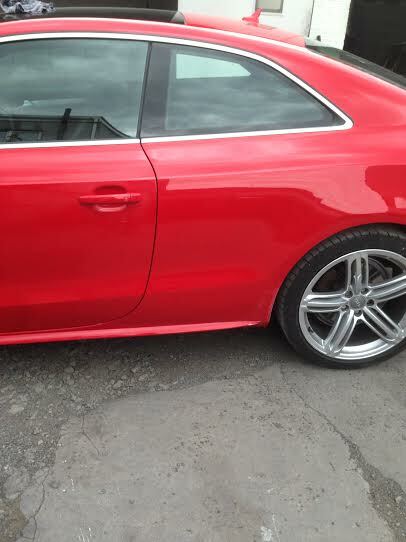 We can repair or replace all body panels from bonnets , wings, doors, bumpers, door sills , booth lids,and wheel arches all of our work is done to a very high standard and no vehicle leaves the body shop unless we are 100% happy with our repair work. Drop in to our work shop in Fairview, Dublin and we will help you get things underway without any fuss or worry. Or contact us by phone or using our special contact form. If you would like us to give you a FREE Callback just use our contact form and we Will Ring You! All vehicles are handled as if they were our own and returned to you faultless, immaculate and in pre-accident condition. Whether you are responsible for a fleet of vehicles, the family car, jeep, or a cherished classic car, our service can keep your vehicle on the road and looking well. Call us today at 01- 8337638 to arrange a date and time to visit us for a free estimate. Alternatively Email Us today or visit our contact page to submit any queries you may have about our service.